you are an employer or a person who wishes to take advantage of opportunities of operational programs? looking for a consultant to develop project documentation? looking for contractors for consultation and/or training? 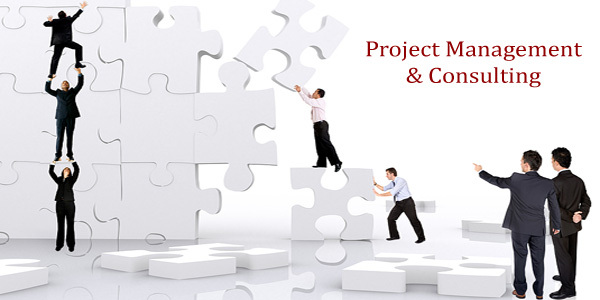 looking for a project manager for a project?